Members say that the Leading Ladies Giving Circle is successful because the Foundation makes philanthropy so easy and fun. The Ladies, with the support of their Chairman, Shevawn Walzel, meet four times a year to learn and discuss the community’s most pressing needs. At the end of the year, they collectively determine how they wish to donate their pooled funds. While Giving Circles are not new, they are getting more and more attention as a part of a wave of modern philanthropy—where “not-your-usual-donors” are giving in “not-your-usual-ways.” A 2009 study of the impact of Giving Circles found that the benefits go beyond the impact of giving dollars. The clearest impact of Giving Circles is the one that probably led to the Giving Circle coming together in the first place: supporting a specific nonprofit or community-based organization in their work to make a difference. A strength of collaborative giving is that a pooled gift (in dollars or in hours), can have a greater, more intense impact than any one donor giving alone. Members join giving circles because they want to be a part of something bigger, they want to support a worthy cause, they want to have a say in where their funds go, and they want to do all of that with others members who want the same things. Some of the benefits of the rise of giving circles in our communities are not as obvious, but are just as important sustaining a strong nonprofit community. Members of a giving circle are actively trying to learn about what’s going on in our community, about how nonprofits work, and about how money impacts services. Depending on the Giving Circle, members may do their own research, invite speakers and experts to present to their group, conduct on-site visits and interviews, or volunteer with potential grant applicants. The same study found that members of giving circles gave more dollars to more nonprofits than before their giving circle involvement. Members are moved by their increased knowledge to have an even greater impact. They are more connected to the needs in their community and are willing to dig a bit deeper in their pocket and their schedules. They feel more engaged in giving since they often know more about where their money is going, and how clients are being directly affected. With increased knowledge and increased generosity, comes an interest in helping to guide, shape and lead a community’s response to challenges. Giving circle members are more likely to serve on nonprofit boards, are more likely to take a leadership role in volunteer projects, and are more likely to talk to their friends about what they are working on. 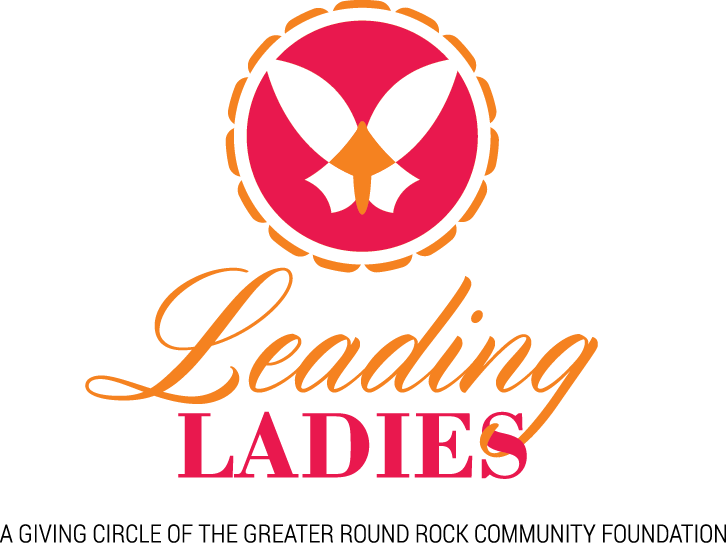 The Greater Round Rock Community Foundation’s mission includes “inspiring philanthropic giving.” The giving circle was introduced towards that goal and has proven to be an innovative and easy way for busy, yet concerned women of the community to give back. The Foundation defines this as the building of community capital — capital that will fund Round Rock’s most pressing needs.